So you just got engaged! Now what? Did you recently get engaged? Congratulations! It's a wonderful thing and a very special time in your life. It should be a carefree time spent looking forward to the future, but that's not always the case. My next sentence might shock you all, so just be prepared. Okay, so now that it's out in the open...don't panic. The best news is that you can take it a step at a time and there are plenty of fantastic people along the way to help. There are a few steps you can take to help the process move along when you are starting your planning . If you have these details figured out first, then working with the rest of your vendors will be a breeze! Your first task is to secure a wedding venue and establish an overall vision for your wedding. For some, these can be interchangeable. A venue can inspire a theme for your wedding, or you can first establish your dream wedding and search out a venue that best captures that dream. At this point, it's also good to have an idea of how many people you will be inviting. You don't want to book a venue that only holds 150 when you plan on inviting 300! ***Just a note: When thinking about your vision, Pinterest is a great place to get started. There are so many ideas, some that you may never have thought of! Create a private board and pin away! At some point, you will start to see a style develop and it's a great starting point to work from. Plus, it's so easy to share with vendors to help communicate what you're looking for! Now you may or may not have already established this, but wedding colors are a good step after this. When you meet with other vendors, those details will help lead the conversation. It's also a good idea to decide what's most important to you before you start reaching out to vendors. Prioritizing what's most important to you helps you make easy decisions once you begin finalizing plans. This is where we come in. One of our biggest roles as a wedding designer is to make your vision come to life. We want to help you have the best experience possible planning one of the most memorable days of your life. If you have questions, ask! If you have concerns, voice them! We want you to feel comfortable and know you are in good hands. Don't be nervous to seek out answers and really understand what you are getting. If we are going to create a magical event together, the best thing we can all do is be open and honest. Lastly, have fun! It's a lot of work to plan a wedding, but it can also be a really good time. Embrace it and just enjoy the journey. ***Stay tuned! 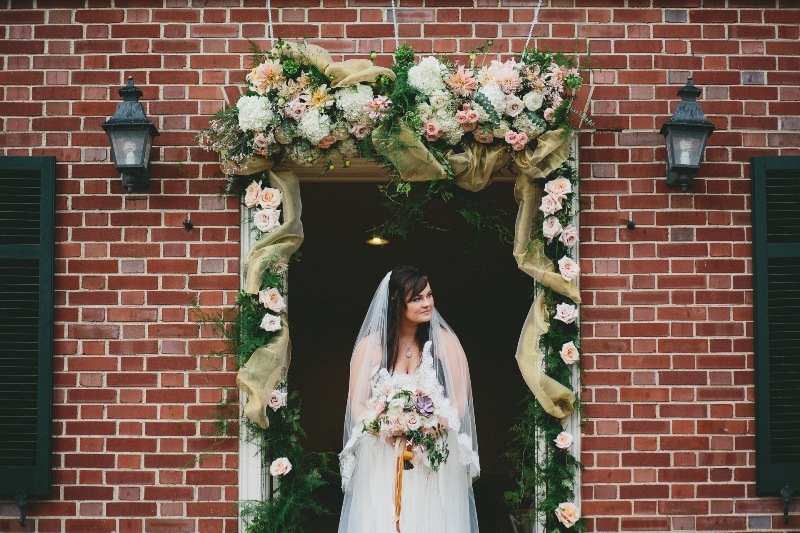 We'll be following this up with a post about what to look for when looking for a wedding and event florist!